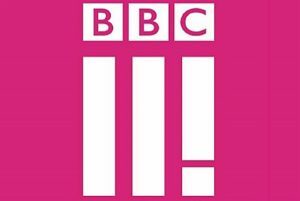 BBC Three becomes BBC II! 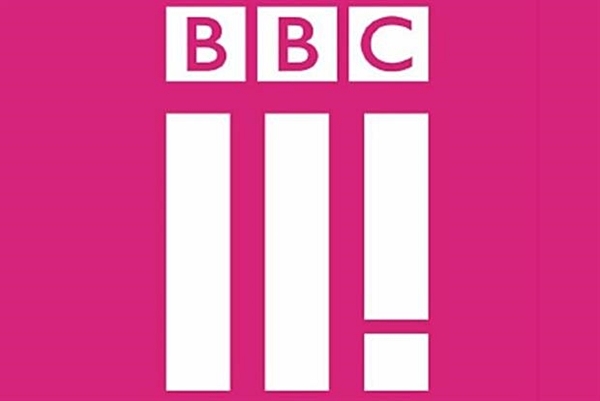 BBC Three has unveiled its new logo today, which consists of Roman numerals with the third stroke turned into an exclamation mark. If it looks vaguely familiar, that’s because the BBC’s self-parodic sitcom W1A. The two bars and exclamation mark featured on the logo are intended to represent the three principles that underlie the channel, according to Carr. The first is to make viewers think, the second is to make viewers laugh and the exclamation mark is designed to refer to giving young people a voice. The visual identity will appear across BBC Three’s TV channel, iPlayer and apps. In describing the purpose of the logo, Nikki Carr also referenced W1A, the comedy TV series about rebranding the BBC. She said: “Thanks to W1A, we’re cursed at the BBC when it comes to marketing and I don’t want to come across all Siobhan Sharpe but forgive me some lingo. BBC Three is reported to be moving online only on Tuesday 16th February 2016.